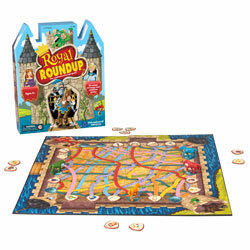 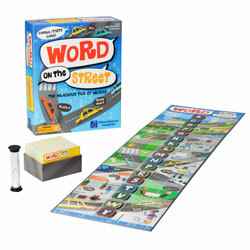 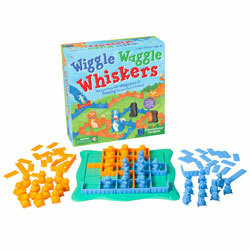 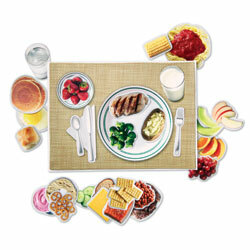 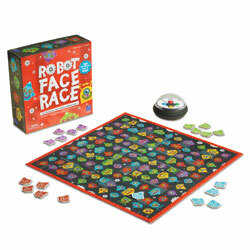 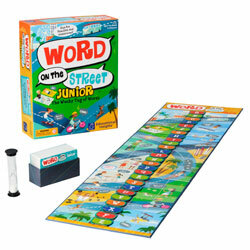 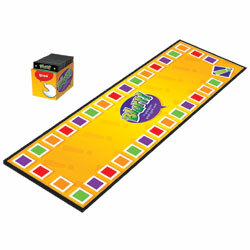 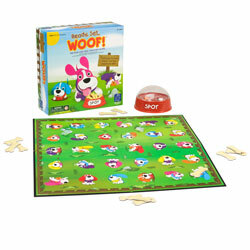 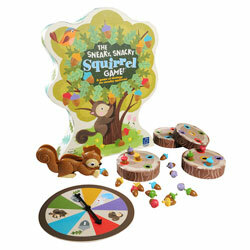 A shopping board game that the whole family can enjoy! 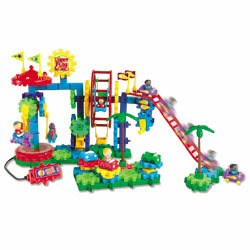 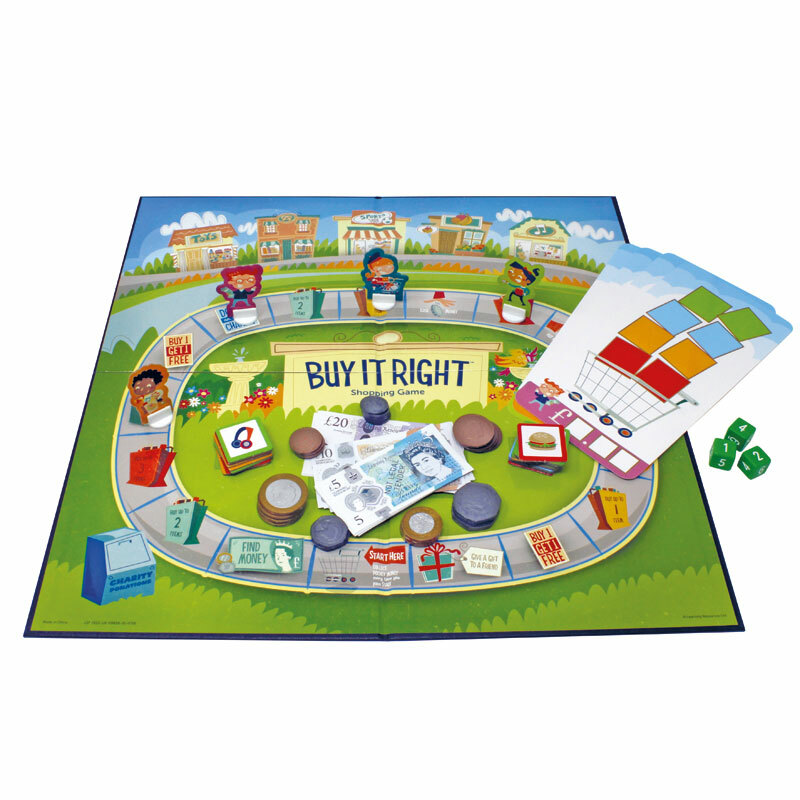 Develop a sense of financial awareness in your children. 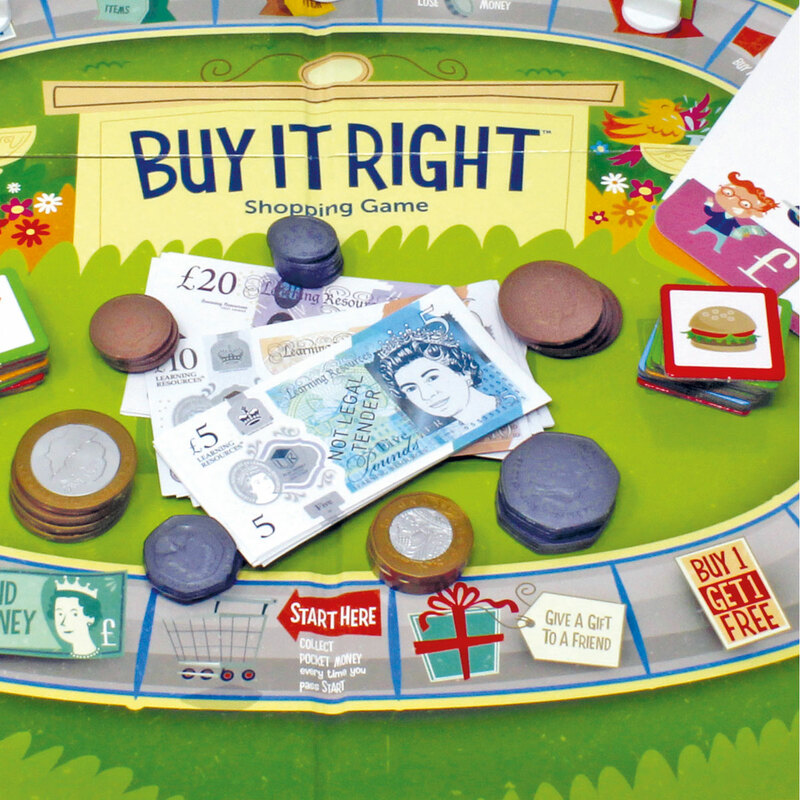 A shopping board game that the whole family can enjoy! 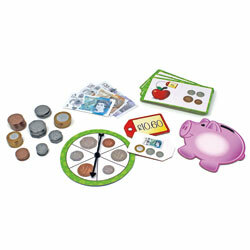 Develop a sense of financial awareness in your children. 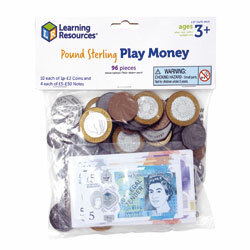 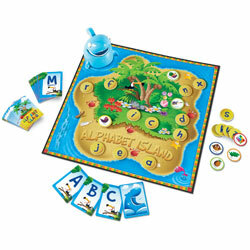 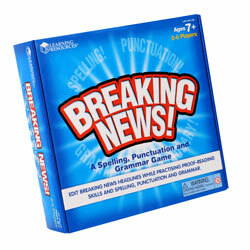 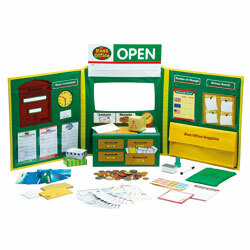 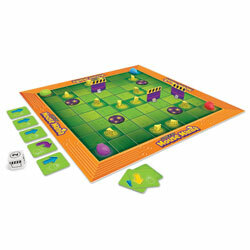 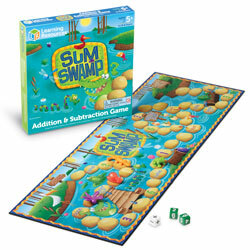 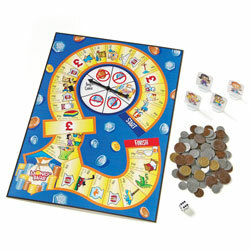 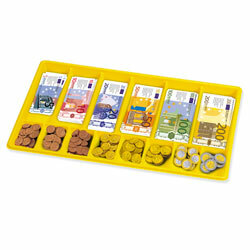 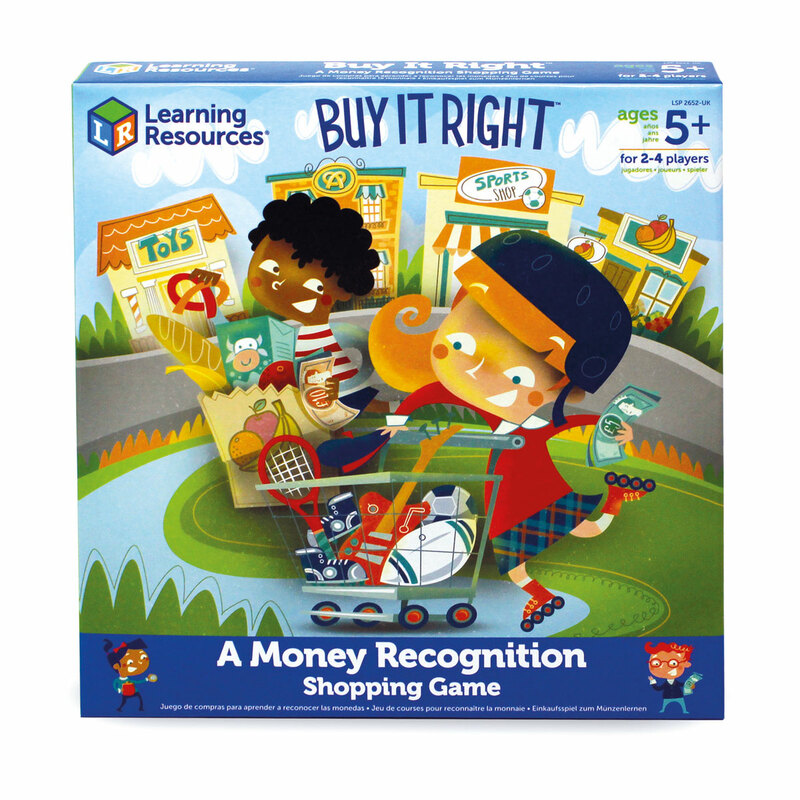 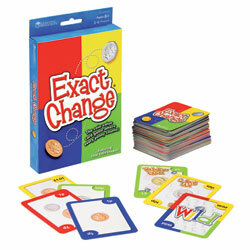 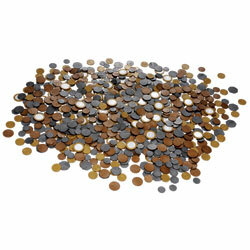 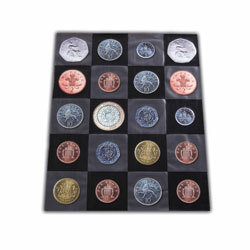 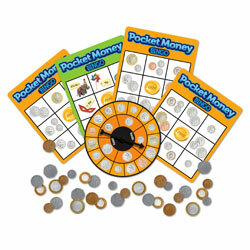 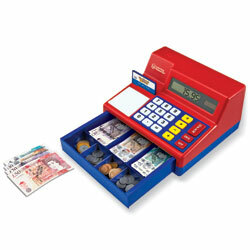 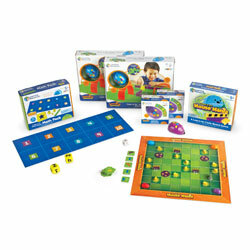 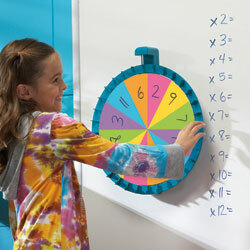 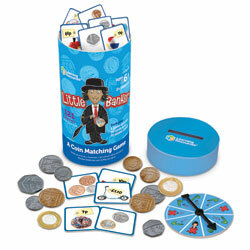 Family board game uses realistic looking play coins and notes to encourage money recognition.